Sorry we are a little late in the day announcing the June winners! Thank you everyone who played along! 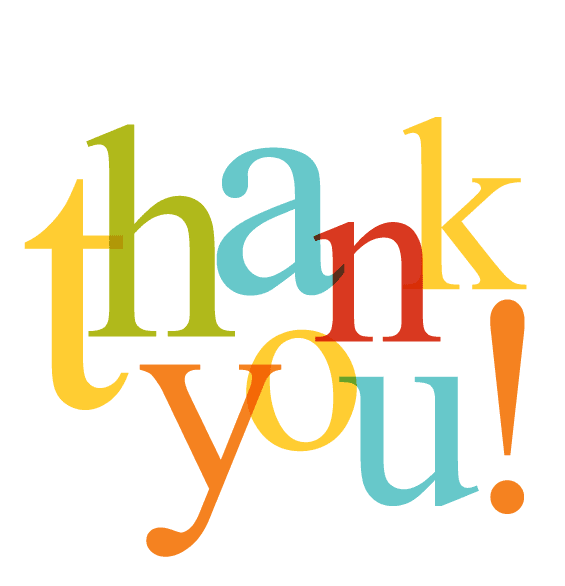 We had a wonderful response to our challenges during the month of June! in the subject line and and your snail mail address and we will get your prize mailed out to you!!!! And...the new Design Team introductions start on June 2nd!!! Farewell to Our Outgoing Design Team! The incoming Design Team is excited to get started and has been busy working on their reveals for our July Challenges! Starting Wednesday, July 2nd we will begin the introductions of our new team, and sharing their first reveals inspired by our July Stash Challenge. Make sure you visit us on July 1 for the reveal of our July Stash Challenge!! Later today we will be posting our June winners, so make sure you check back and see who made the Top 3 this month and also who the random drawn winner is for this month's prize! 'Welcome again friends! Here is my take on this month's sketch challenge! 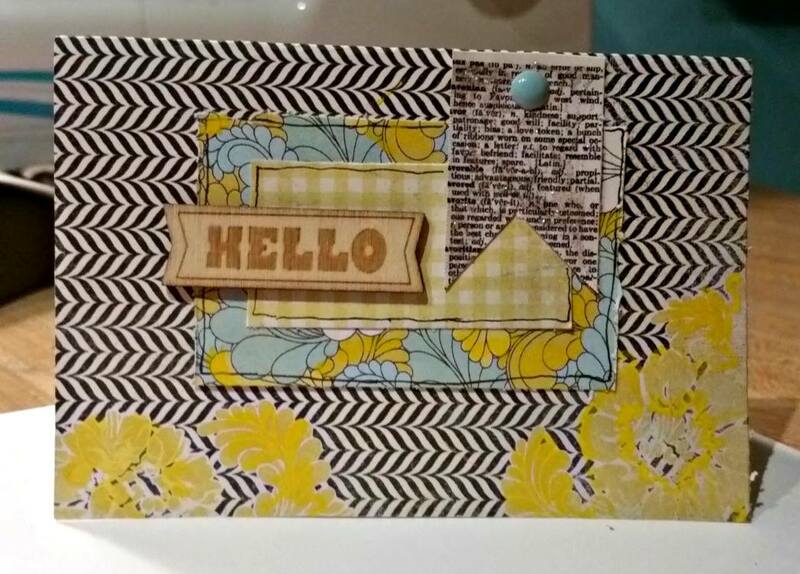 To complete the challenge, I created a card using the leftover scraps from my layout. Can't wait to see all the entries! Thanks for taking a peek!" Patricia thank you for your continued support and contributions to Scrap Our Stash! We are so happy that you will be returning for another term, and we are looking forward to what you have in store for us for the next six months! to link your entries for one or both of our challenges! Click HERE for our June Challenges, details and rules! On the 30th we will be saying farewell to a few of our fabulous designers and hope that you stop by and say thank you and goodbye to them as well. And...on July 2nd, we will be starting off the introductions of our new design team members. "Aww, last month marked 1 year for my handsome son and his beautiful girlfriend. These two make such a lovely couple and I can't show them off enough. This was such a fun sketch to work with and it gave me the opportunity to use some of these heart doilies that I've had laying around for a few months. I decided to offset them with the black and white printed papers because I just love that contrast. Also laying around in my stash (for a very long time) was that tin heart and this was the perfect opportunity to use it as well. 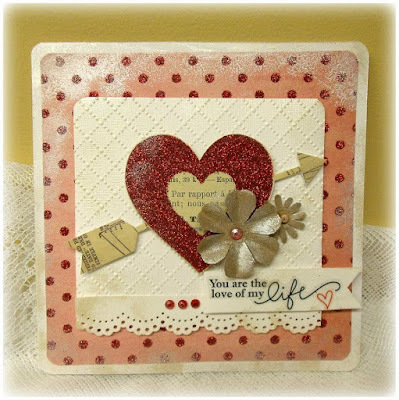 To complete this challenge my card was made from the scrap paper of my layout, also adding a heart doilie and continuing with a love theme. 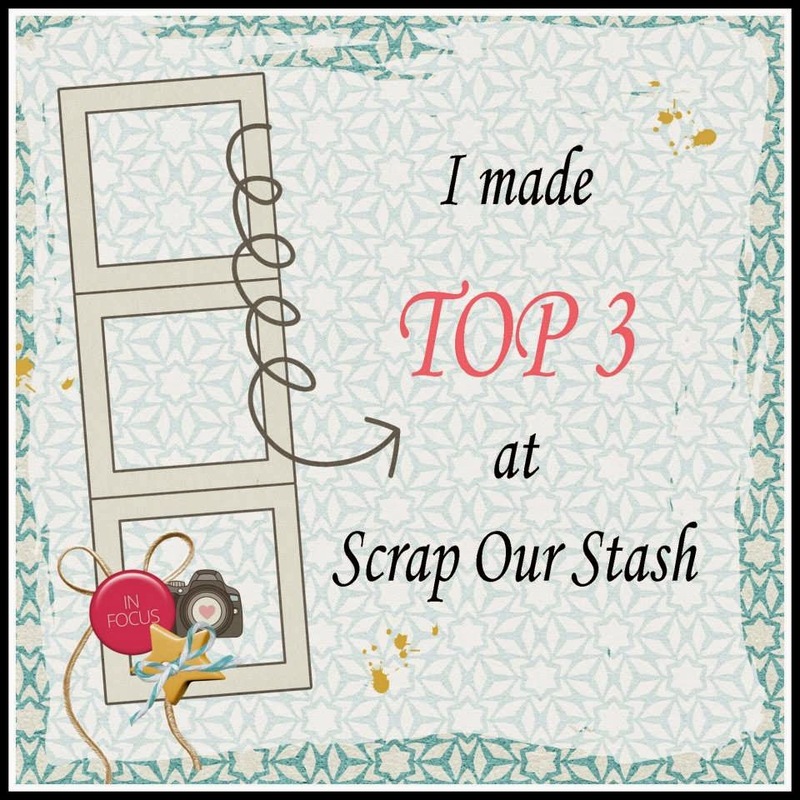 I do have to say, my stash pile is getting smaller and smaller and I have to credit Scrap Our Stash for that! With my term coming to an end this month, this will be my last challenge as a DT member but I will continue to play along whenever I can! 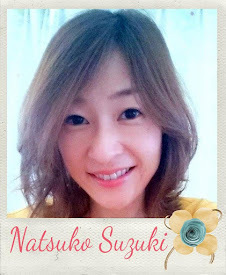 Thanks so much for your support and please visit me anytime! 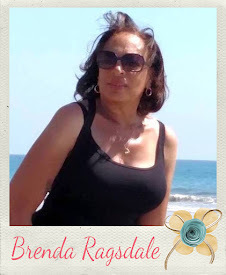 http://scrappydaze2012.blogspot.com/"
Tracy thank you for being a part of our team. We appreciate all of the beautiful inspiration and support you have provided to Scrap Our Stash! 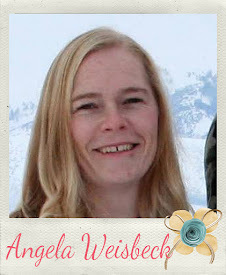 Best wishes to you and your future endeavors! 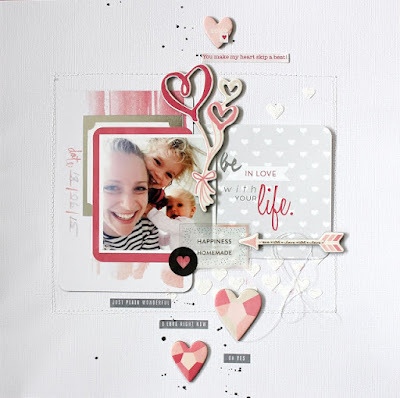 leftover scraps from your layout! Your card can be any design you choose! as one or our Design team Top 3 Picks! 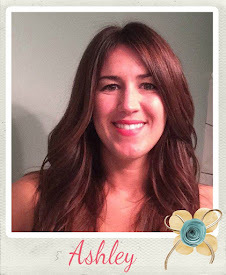 We would love to see how Ashley's sketch inspires you! 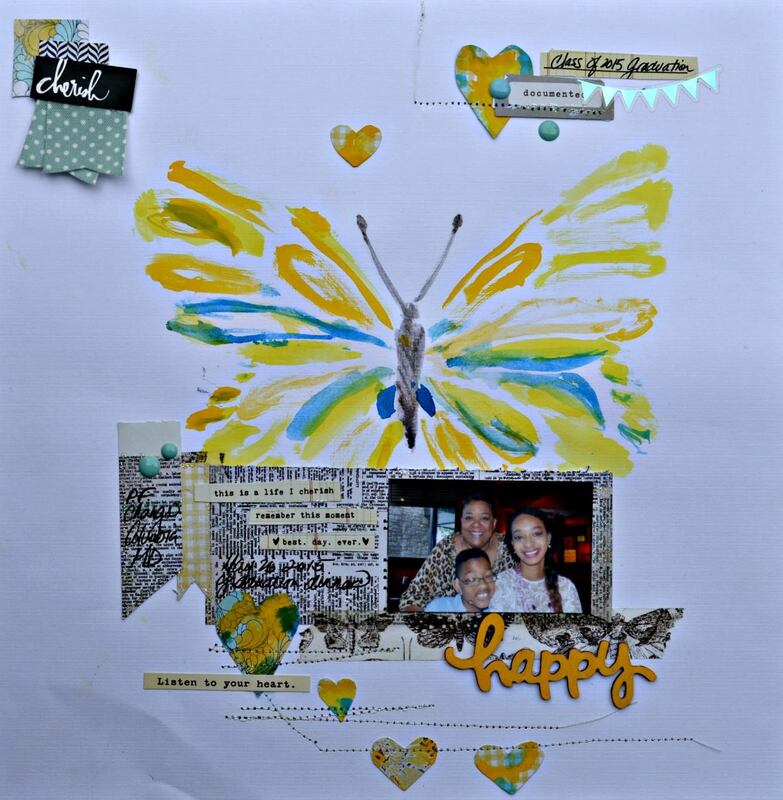 "I decided to add some mixed media into this challenge since I had this butterfly stencil that was begging to be used! Went to my desk and tried to use up my tiny scraps. 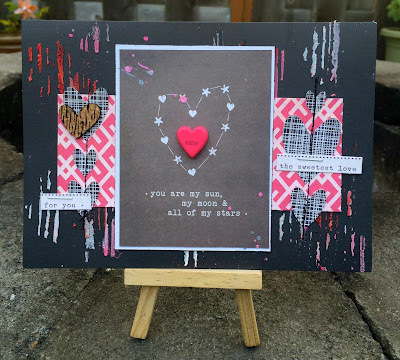 Hand cut and painted my own hearts smile emoticon and just loved that it all came together pretty quickly. Since I am not a card maker, I made a mini card that I could tuck into a gift." Kate it has been a pleasure having you as a part of our team and we are thrilled that you have agreed to design with us for another tern. 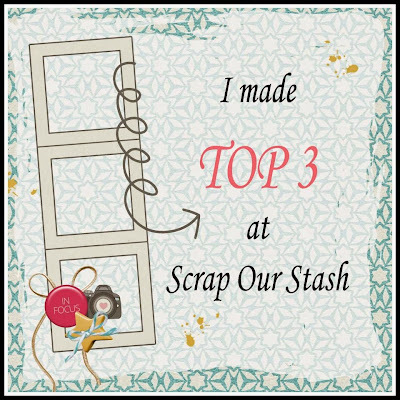 We really appreciate all of the support and contributions to Scrap Our Stash. We are looking forward to the inspiration you will sharing us for the next six months! And now a look at the sketch that inspired Kate's layout. You have until June 29th, 11:59 PM (PST) to link up your entries to be entered into our monthly prize drawing and/or a chance to be selected as one of our Design team Top 3 Picks for June! "I love this sketch challenge! 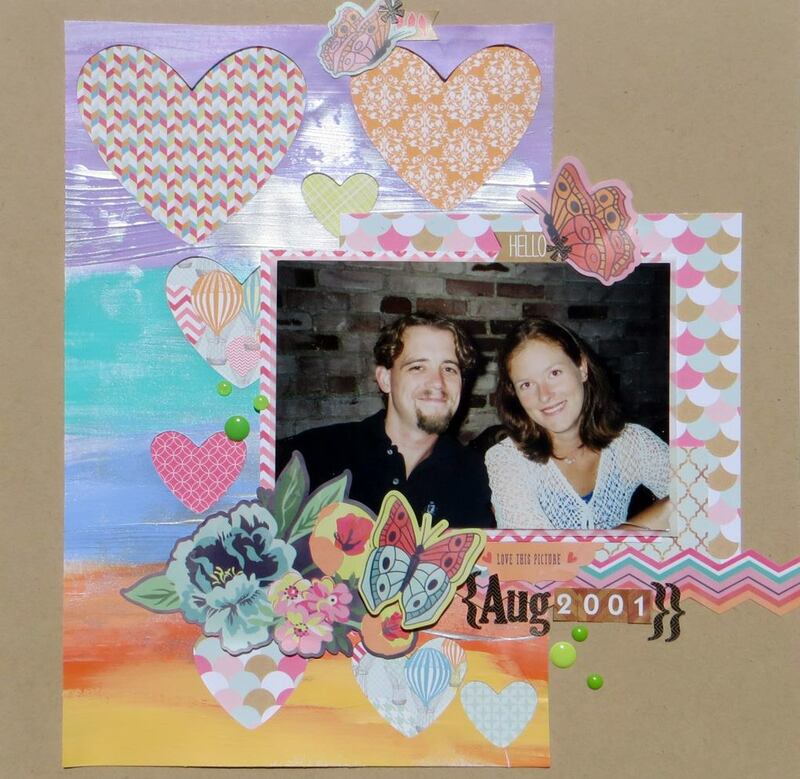 Given that our guest designer this month is Ashley Horton, I used one of her cut files for the hearts. 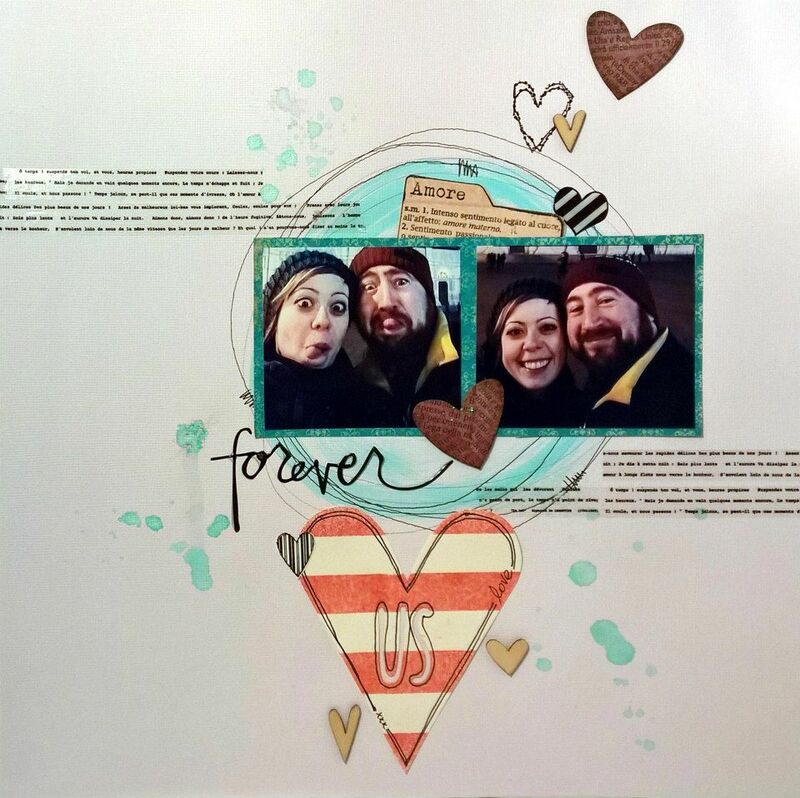 I changed things up with a vertical photo strip from a wedding I attended recently and used a love theme through out. Most of the elements come from my Valentine's Day stash. For the background, I tinted modeling past with several shades of spray ink and applied it through a stencil. 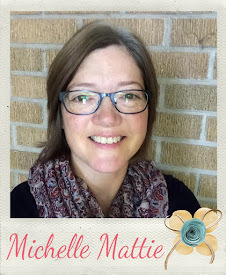 I sewed around a lid to get the thread circle and added silver and black ink splatters." 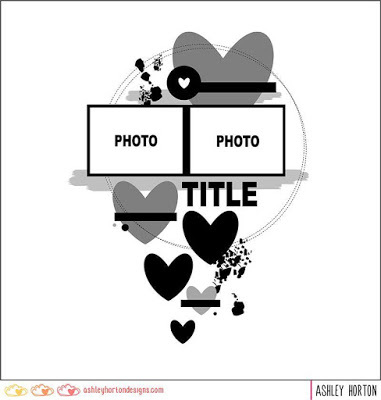 To complete the challenge, I kept the love theme and tried to incorporate most of the elements from the layout. 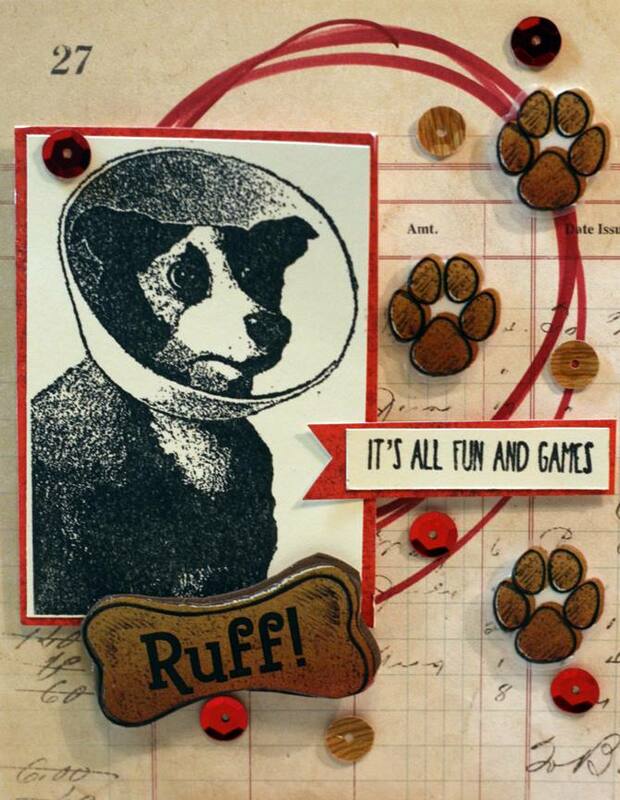 I should continue making cards from remaining layout goodies, as it was really quick to pull together. I used the same mixed media techniques for the background, the hearts were remnants of the cut files, and I added leftover paper scraps and embellishments." 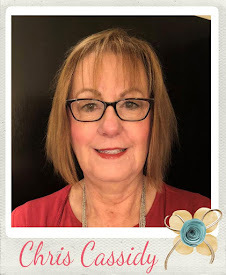 Becky we are excited that you have agreed to stay for another term and we are looking forward to the inspiration you will be creating inspired by our challenges for the next six month! 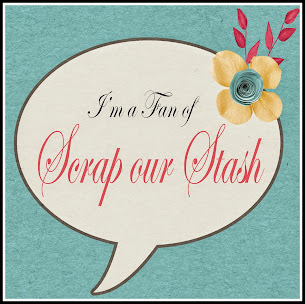 Your support, contributions and dedication to Scrap Our Stash is greatly appreciated. Thank you for being and awesome team member! 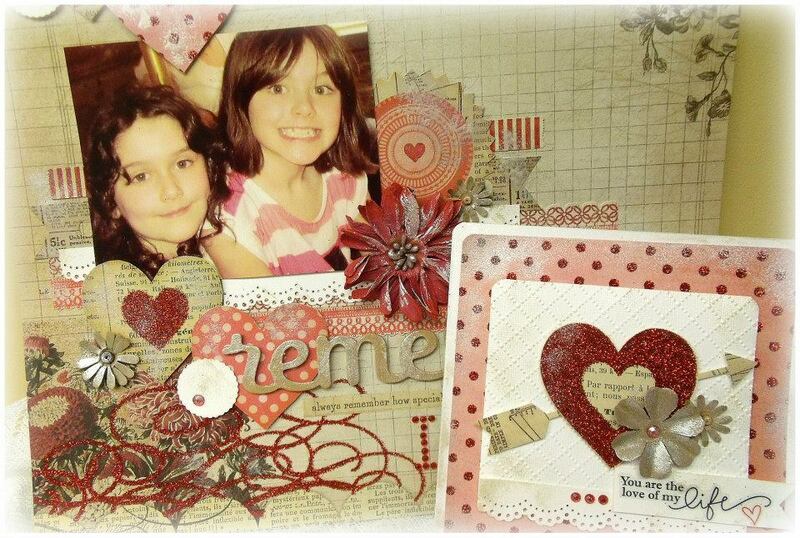 you MUST use your left over scraps from the layout to create a card, any design of your choice! 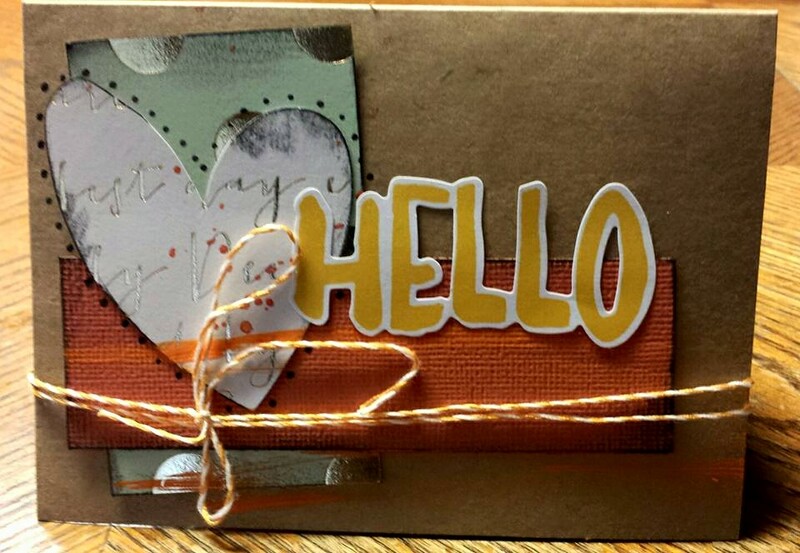 Have a wonderful day and make sure you stop by tomorrow and check out what our next designer has created to inspire you. Welcome to another day of Design Team inspiration! "Wonderful sketch -cannot go wrong with a sketch like this. 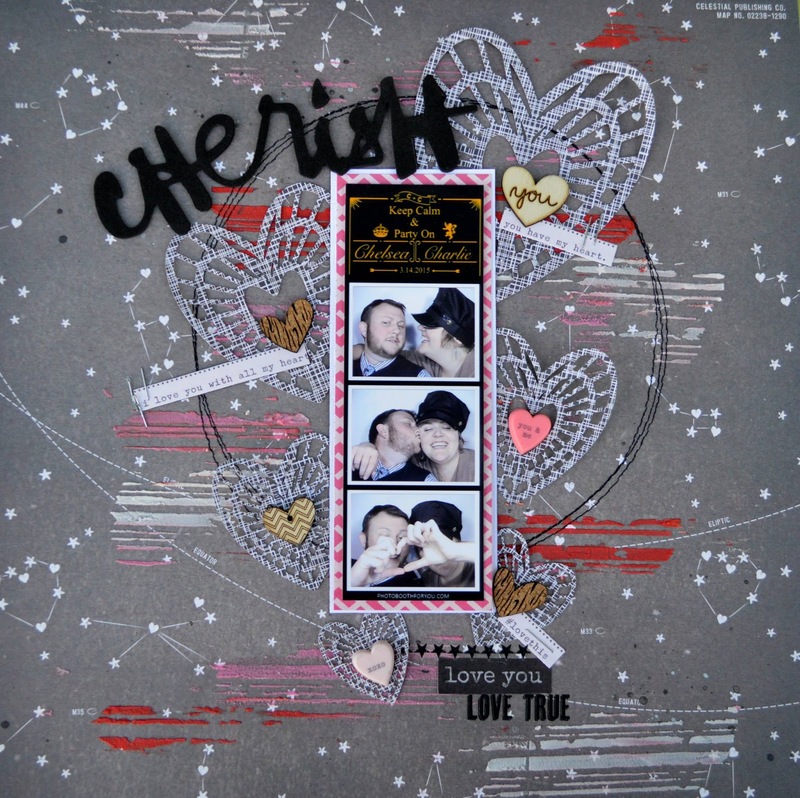 I loved the way the hearts cascaded down so I decided to keep the hearts as the main element. This is definitely a stash layout. 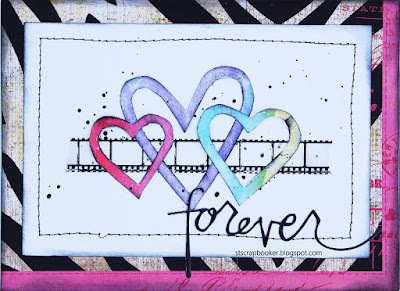 I had leftover acrylic paint that I did not want to waste so I brushed the various colors on white cards stock thinking I would use it as a backdrop. That changed once I saw this sketch. 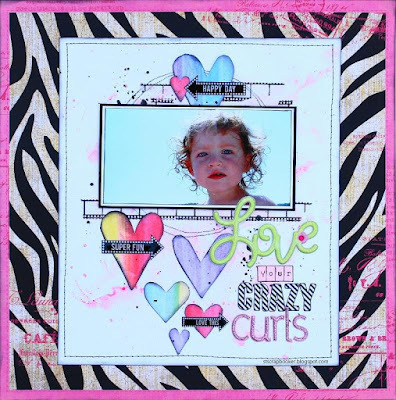 I decided instead to use my die cutting machine to cut the hearts out at various sizes. 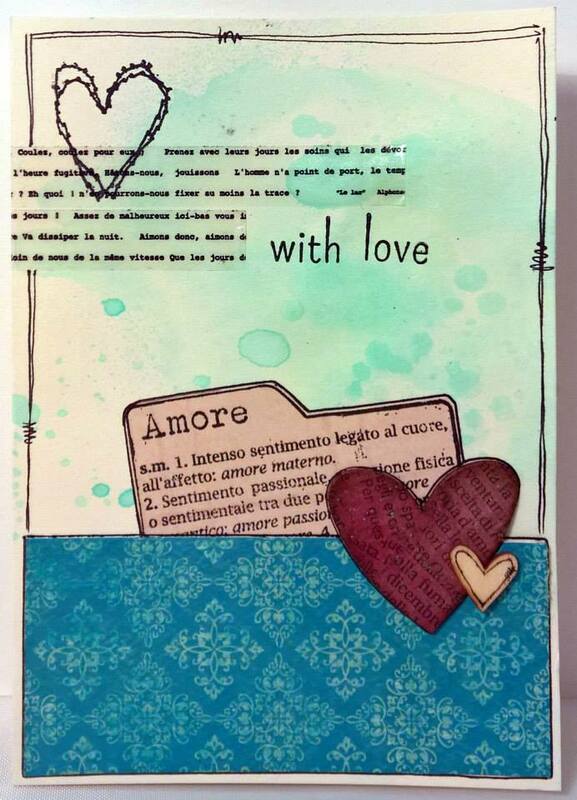 I then used the negative cut another layout as well as any left over hearts on a card (see below). 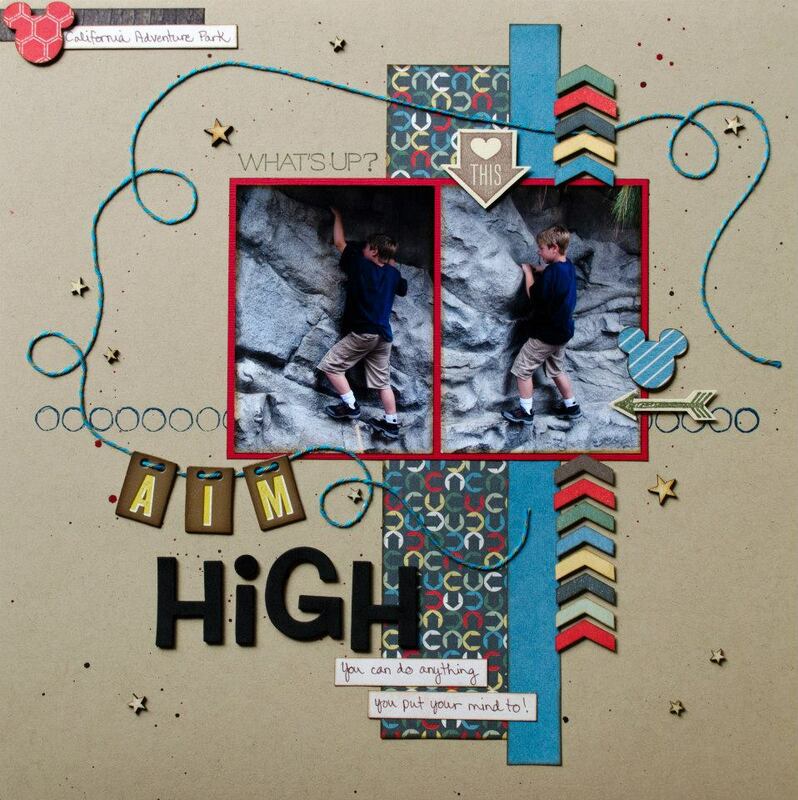 I kept this layout simple so that the focus was on the photo. 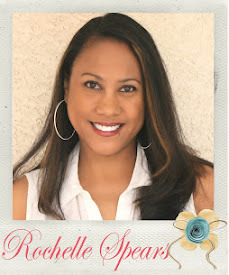 The theme of my wedding album is "life lessons" such as having fun, remember to smile, don't sweat the small things, etc. This photo is about the life lesson of having fun, to play and not take things to serious. Don't worry, I did not follow through..."
In this layout, I used the negative of the heart cut file as the background layer. 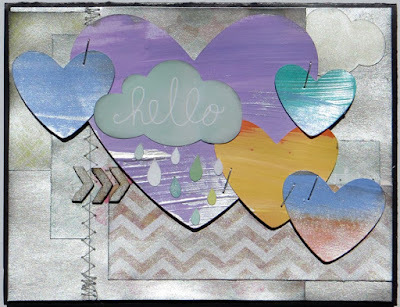 I used papers from the scrap bin -primarily Echo Park Everday Eclectic, to fill in the heart spaces. I also used stickers from Basic Grey Fresh Cut. 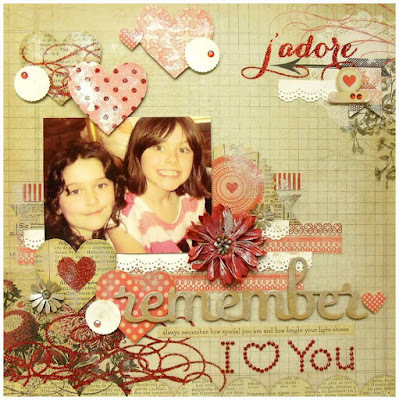 This layout is part of "through the ages" album. I have many random pictures of my husband and I from the beginning. So I thought I would document our relationship in this album to show how we grew as a couple. 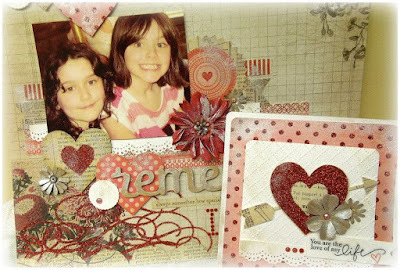 For all the details on these projects, please visit my blog, www.ThreeWatersCreations.blogspot.com. Have a great day and I cannot wait to see your layouts and the cards you create with the leftover papers and embellishments." Thank you Claire for being a part of our team. Your contributions and dedication to Scrap Our Stash is greatly appreciated and we will miss you. to be entered into the drawing for our June prize drawing. You have until June 29th, 11:59 PM (PST) to link up your entries! We appreciate you stopping by and invite you to return tomorrow to see what our next Design team member has created to share with you. "Surprise!!! 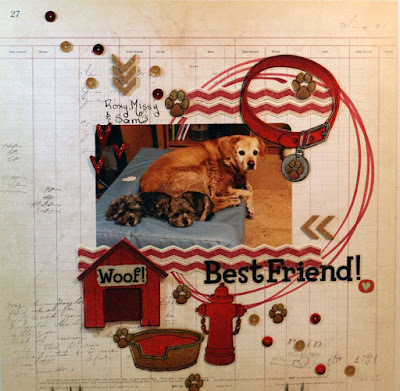 It's a dog layout! haha I know, I know...another dog layout. I can't get enough of my 4-legged buddies. I had a good time with this great sketch. I found these old-school flat stickers that I've hung onto for all these years. These are my favorite colors for my dog pictures. I, also, had a good time make the coordinating card. I didn't have any paper scraps, so I used a duplicate piece of paper for the base, again. 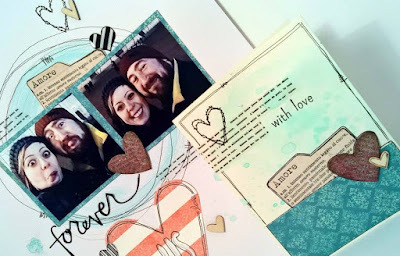 For more detail shots of my projects (and a peek inside the card), please visit my blog....http://robinredd.typepad.com/reddrobinstudios/"
This is Robin's last reveal for this Design Team term, but we are happy to announce that she will returning for yet another term, so look forward to more of Robin's awesome creations inspired by our challenges!!!! 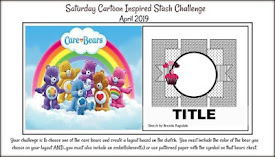 Reminder: For the stash part of this challenge you MUST complete a card using the leftover scraps from your layout to be eligible for this month's prize drawing. Entries linked up without a card included in the post, will not be considered for the prize drawing and/or the TOP 3 Picks for June. Enjoy the rest of your day and make sure to return tomorrow for another day of Design team inspiration! 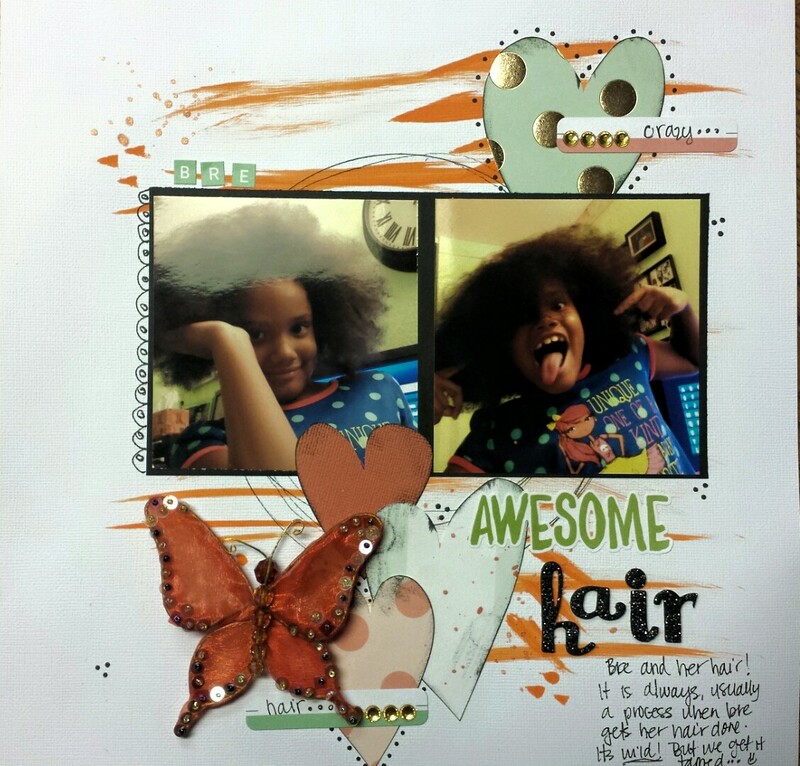 "Another awesome sketch this month... it makes me so sad that this is my last SOS DT reveal! I am keeping happy knowing that I will be able to come back to play along to the challenges with all of you. My last DT project is one of my favorites I must say. 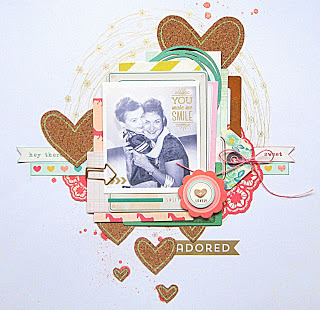 I used My Mind's Eye Lost & Found Record It Heirloom collection and I just love the combination of kraft and reds and pinks. 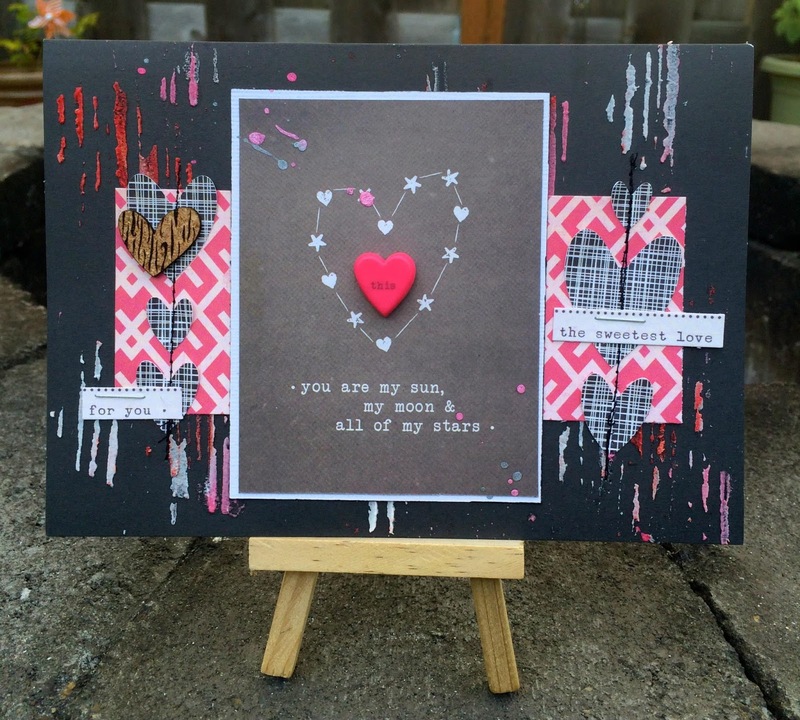 All those hearts, inspired by the sketch, were cut out of the patterned paper. As the challenge asked, I used leftovers to create a card, also with a love theme. I hope I was able to inspire you to play along with this month's sketch challenge!" Nicole it has been a pleasure having you on our team. 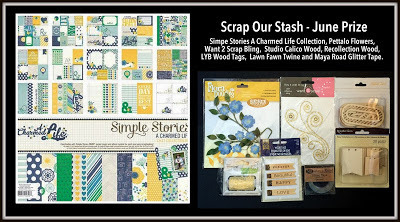 We have enjoyed sharing the fabulous inspiration you create based on our challenges, Thank you so much for all of your contributions and support of Scrap Our Stash! We wish you nothing but the best in your future endeavors! Inspired by Nicole's layout and/or card? Each challenge completed will count as an entry into the prize drawing! Thank you for visiting today and make sure you return tomorrow for more Design Team inspiration! "Nice sketch, love it! 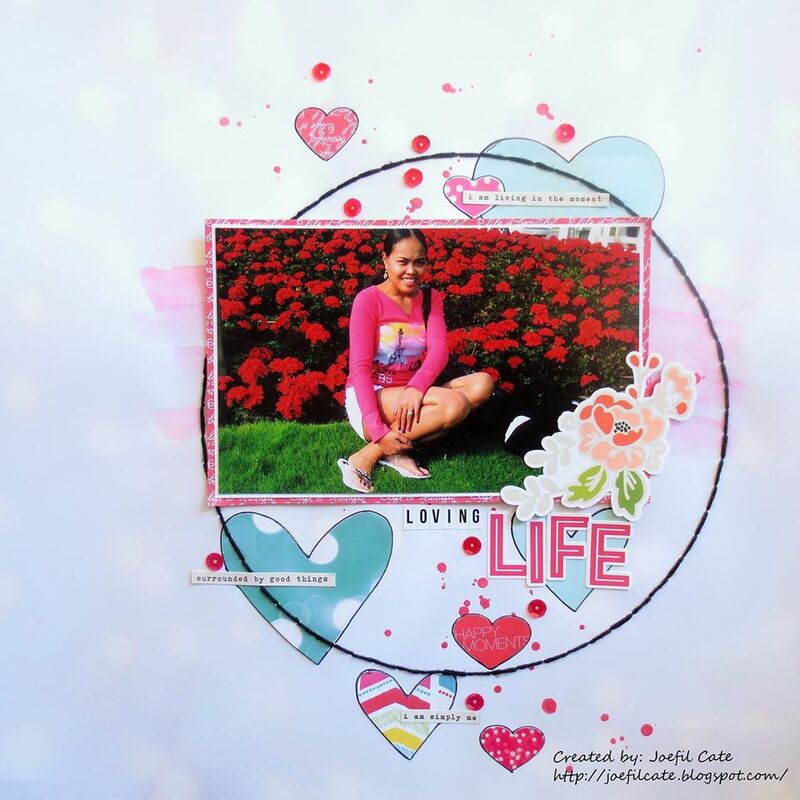 In this layout I used my photo from our vacation in Idaho two years ago in this beautiful garden of flowers in front of our hotel that we stayed in. I chose this beautiful papers from Echo Park's ~ Capture Life collection, along with Simple Stories word stickers and flower from the I AM collection. over papers from my layout. 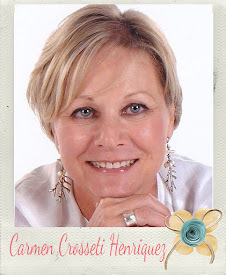 Cant' wait to see your creations!" 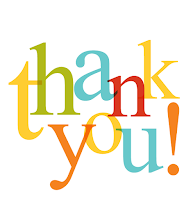 Joefil thank you so much for being a part of our team since July 2013! 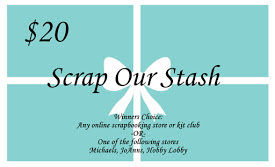 We appreciate all of your contributions and support of Scrap Our Stash and will truly miss you. Wishing you nothing but the best and continued growth and success. 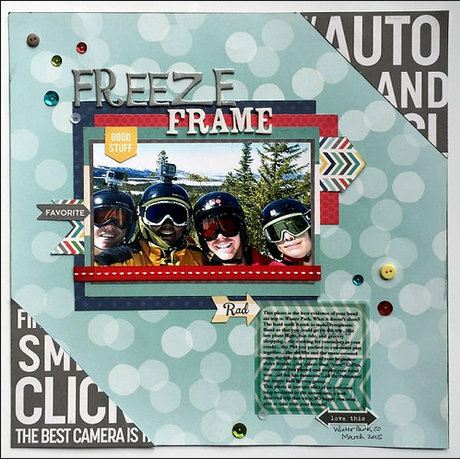 For this month's challenge, you must also create a card, any design, your choice, using the leftover scraps from your layout. Play along in one or both of our challenges this month, for a chance to win this month's awesome prize below. For each challenge completed, you will be entered into the prize drawing. Thank you for stopping by and make sure you return tomorrow for more awesome inspiration from one of our Design Team members! 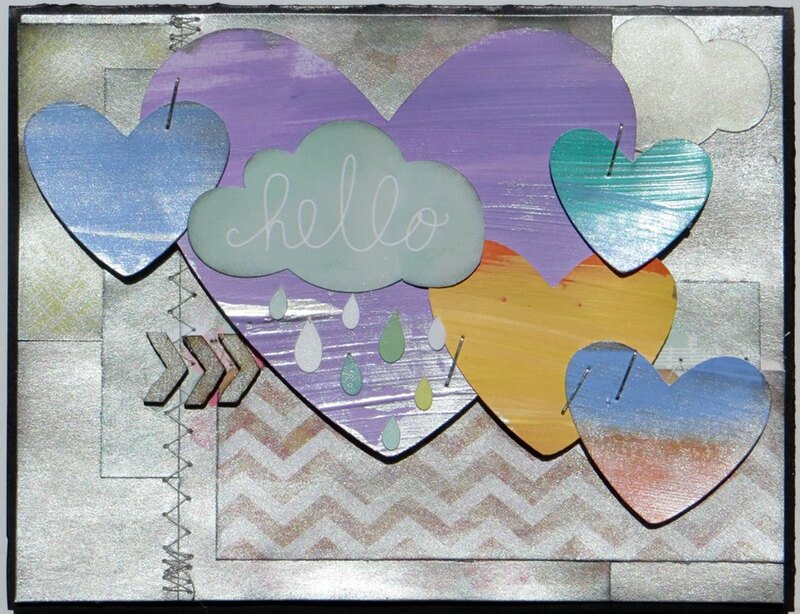 I fussy cut my hearts by hand and kept the negative sections for my card, and cut out those hearts again. Thank you Ashley Horton for a super fun sketch! This will be my last layout as a SOS DT member. 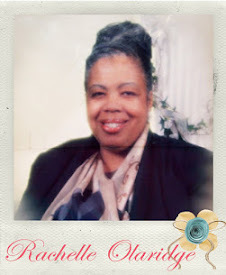 I will miss all the ladies here at SOS and I truly enjoyed my stay. 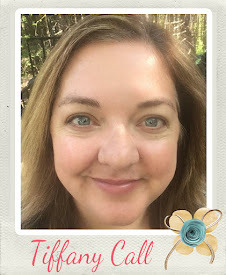 This blog rocks and the challenges are unique! I will surely see you all around! Thanks for letting me share my creations with you. Now it's your turn... I am excited to see what you create!" Lynn thank you so much for being a part of our team. 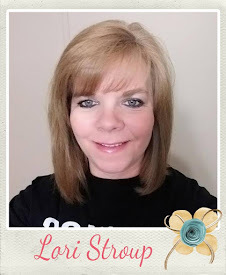 We have truly enjoyed the fabulous inspiration you have shared with us and will definitely miss you and the amazing inspiration you create inspired by our challenges! We wish you nothing but the best in your feature endeavors. 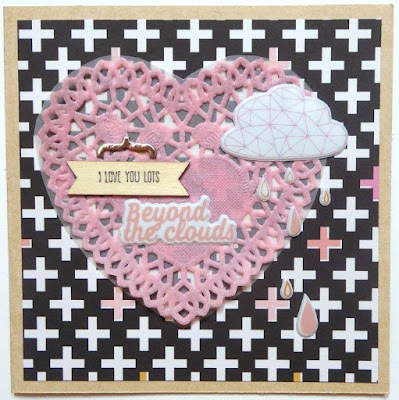 Looking forward to seeing how everyone interprets this month's sketch and the card you create using your leftover scraps! Thank you for visiting us today and make sure you return tomorrow for more Design Team inspiration! "This page is for my photography album. I found the circle displays in the museum were such an interesting photo subject. So, like always, I had to take a picture of them. For my layout, I just followed the main design of the sketch but instead of hearts I cut out some circles out of patterned papers to match the circle displays. 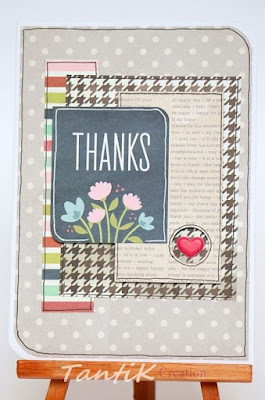 To complete the challenge, I created a card using just the leftover paper scraps from the layout." Tanti thank you so much for being a part of this team and agreeing to return for another term to continue to inspire our followers! 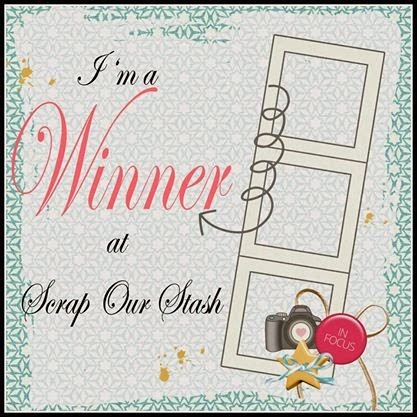 We love your work and appreciate your dedication and support of Scrap Our Stash and we are looking forward to what you have in store for us for the next 6 months! 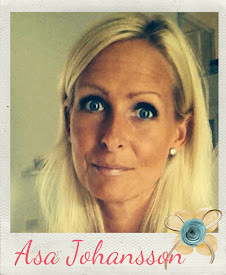 How does our June sketch and/or Tanti's projects inspire you? And what type of card will you create with your leftover scraps? For complete details and rules for this challenge, click HERE! You have until June 29th, 11:59 PM (PST) to link up your entries for a chance to win our awesome June prize. Eeturn tomorrow for more inspiration from our Design Team! "We have spent together more than half of our lives together(23 years). We did school together, traveled together, we moved in together, we got married and we had a daughter together... but when we walk through the city, it always seems like 1992, when we were young and carefree! Anyway we are most beautiful now." This is Elena's last revel for this Design Team term, but she has agreed to return for another term to share her fabulous interpretations of our challenges to share with our followers! We are excited she has agreed to stay on for yet another term and looking forward to what she has in store for us the next six months! 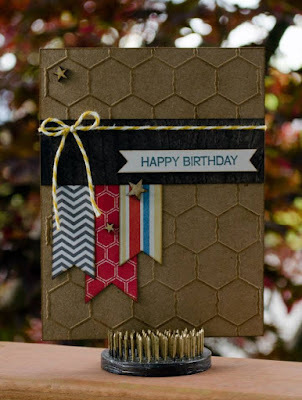 AND use the leftover scraps to create a card! for a chance to win the prize below. Stop back by tomorrow, and see what our next team member has created to share with you! "As you can see, my page definitely took on a more masculine feel. As I I was plowing through my Disney photos, I just wasn't seeing the hearts working for any of the photos I had left. 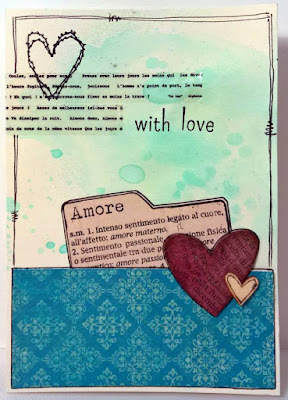 So I decided to see the hearts as a vertical element and that translated to vertical strips on my page. A little secret here...I used a 6x6 paper pad, which means I cut my papers and hid the ends behind the photo block to make them appear longer. One of the many things I love about 6x6 pads! Most of the sketch stayed relatively the same. 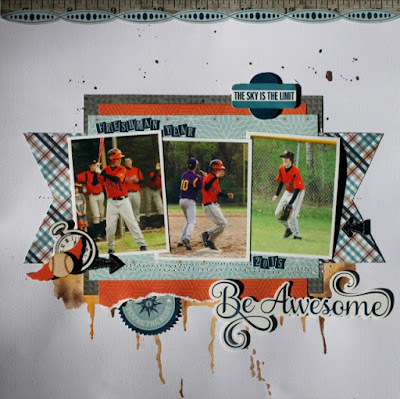 I used two photos and matted them into a block. Mine are just vertical instead of horizontal. The title shifted to the left a bit. 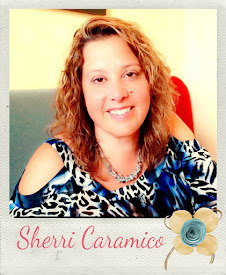 I used twine to create a whimsical "circle" around my photos rather than the stitched circles shown on the sketch. For the card challenge, I gave myself a little bit of creative liberty and created a card using any of the paper scraps I had from this particular paper pad. The design of the card was inspired by a sketch from Case This Sketch!"